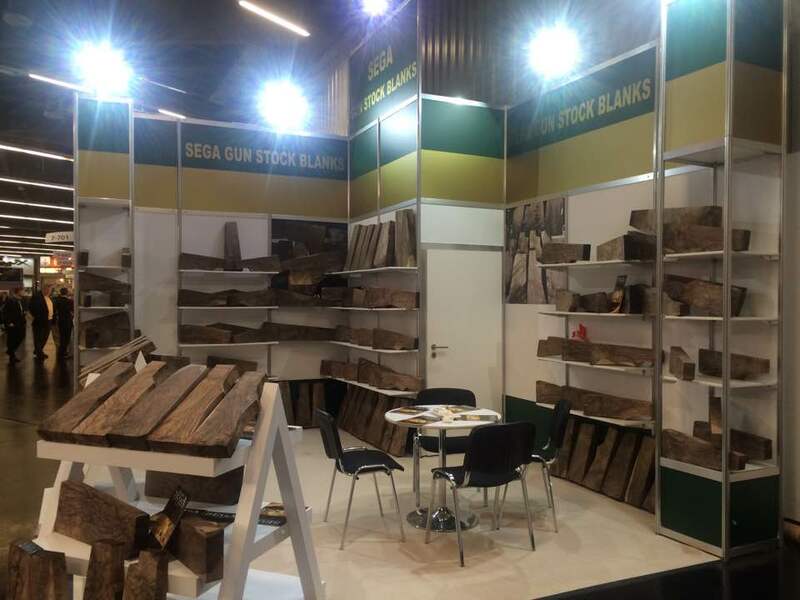 Welcome to SEGA GUN STOCK BLANKS. 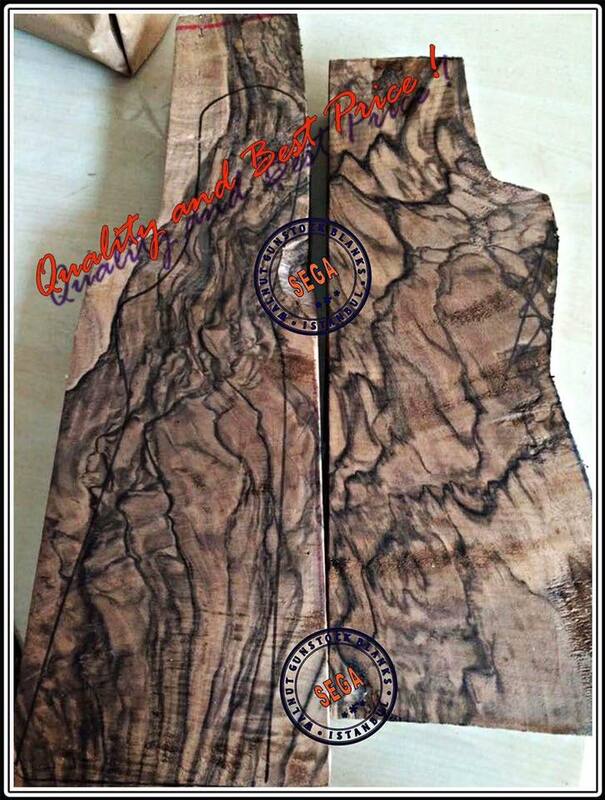 We many thank to you for visiting our web site. 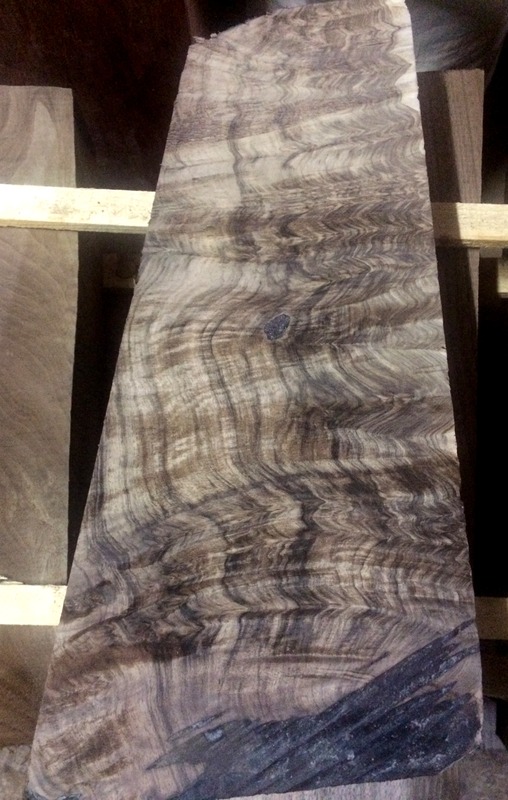 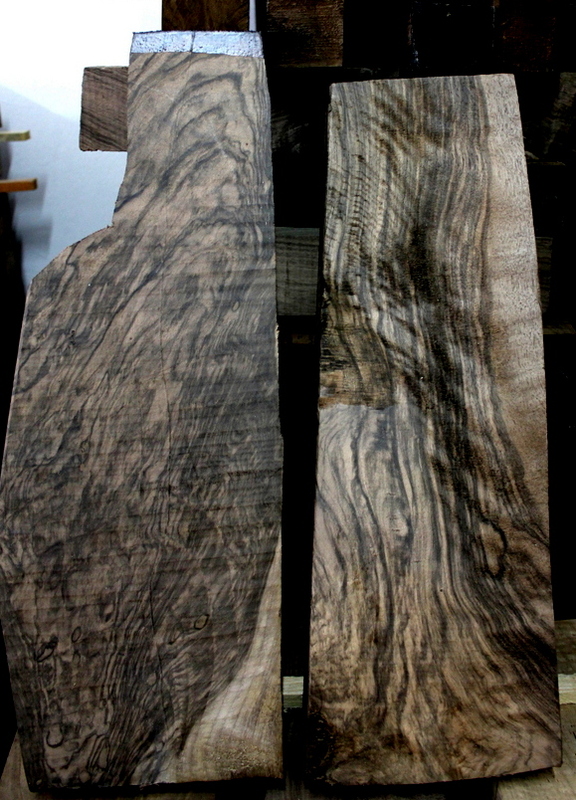 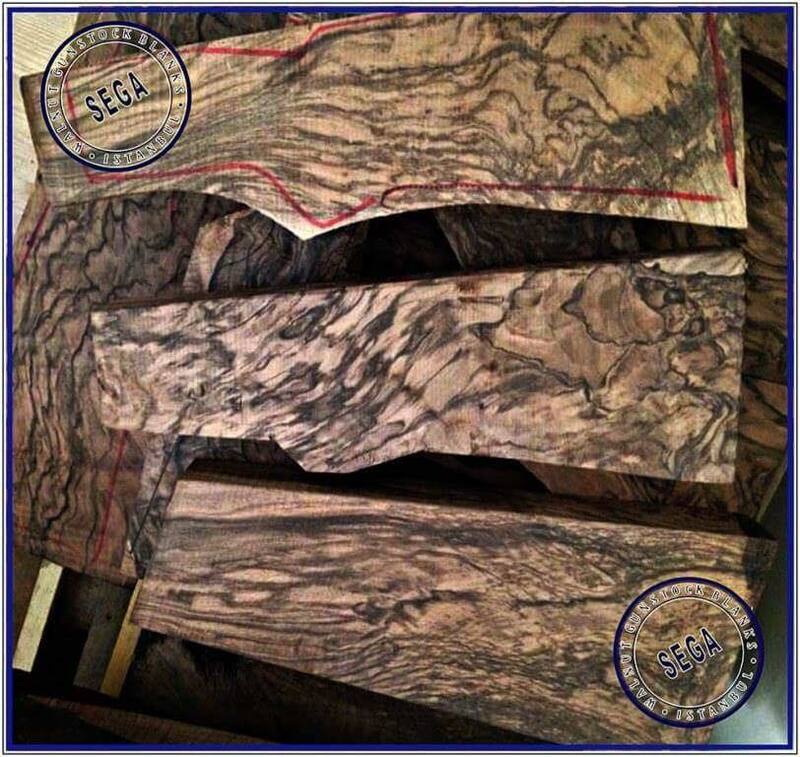 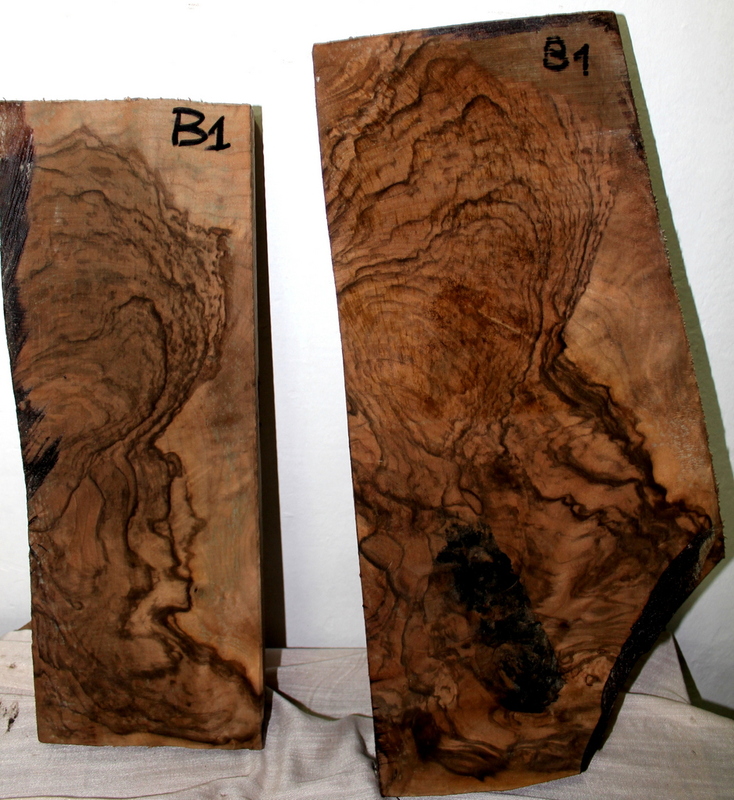 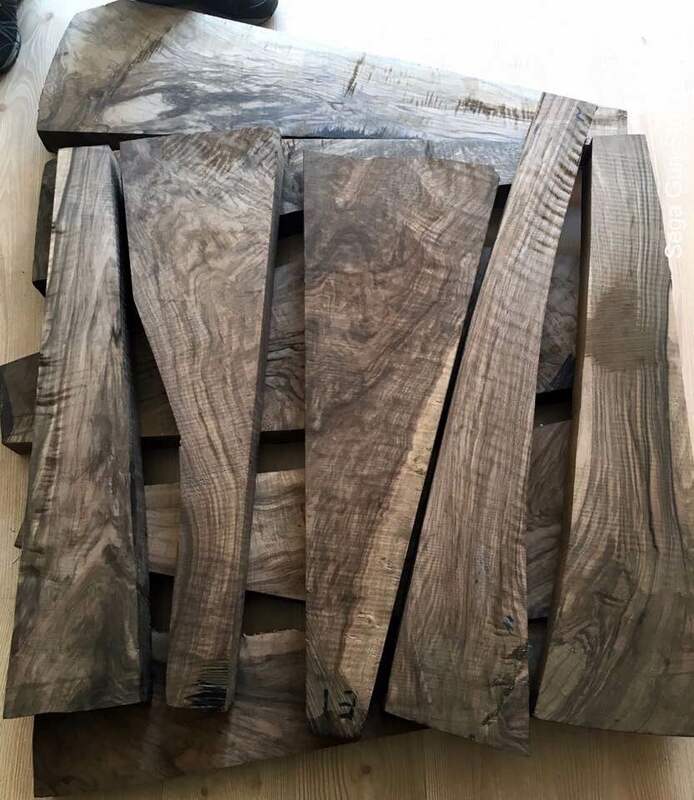 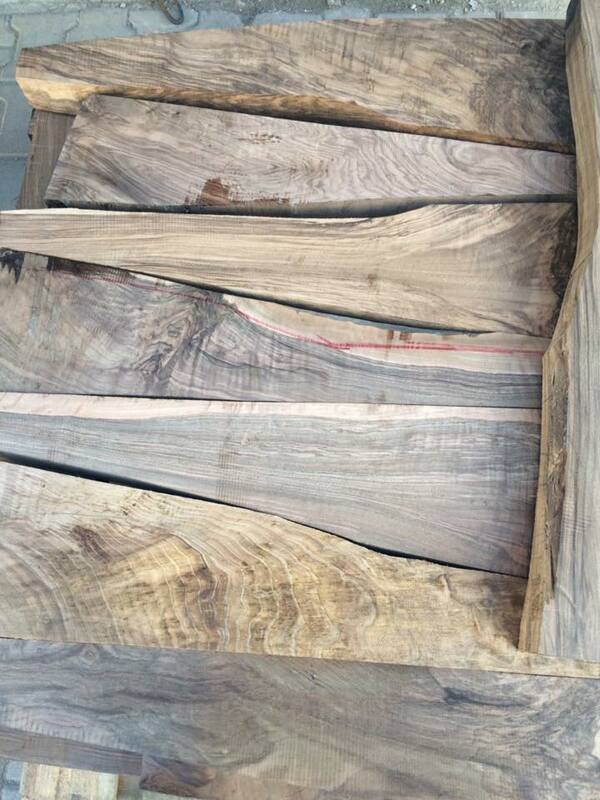 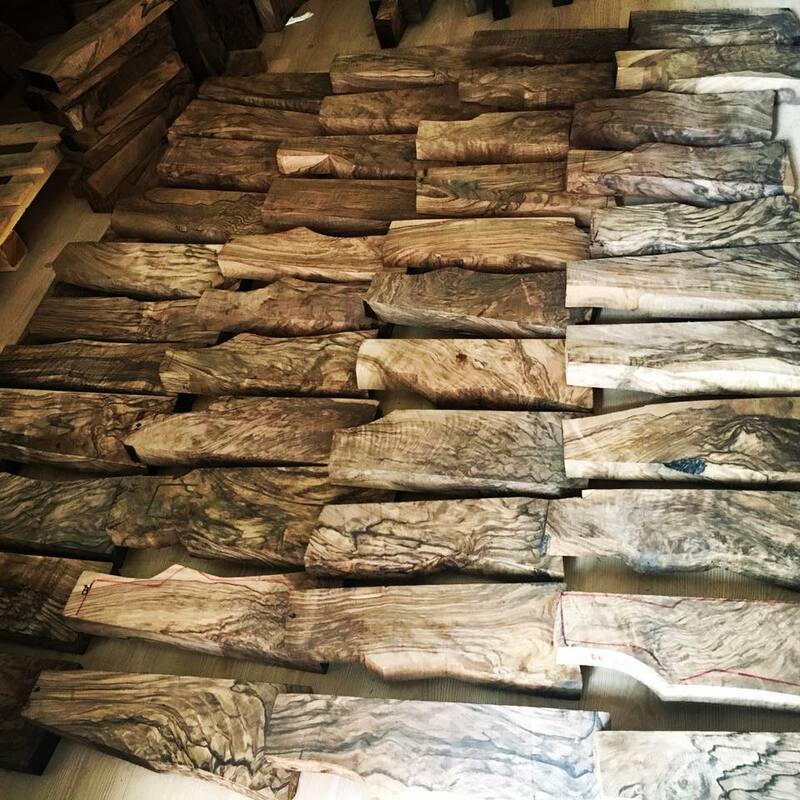 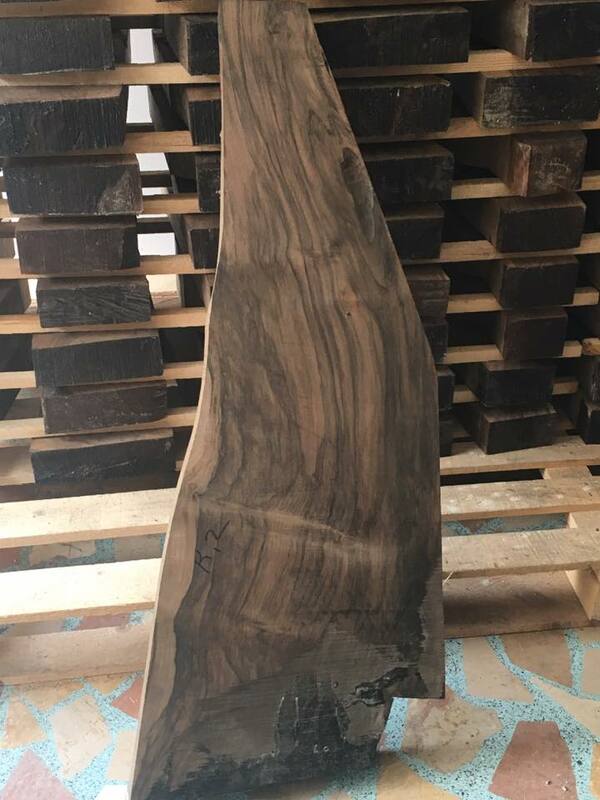 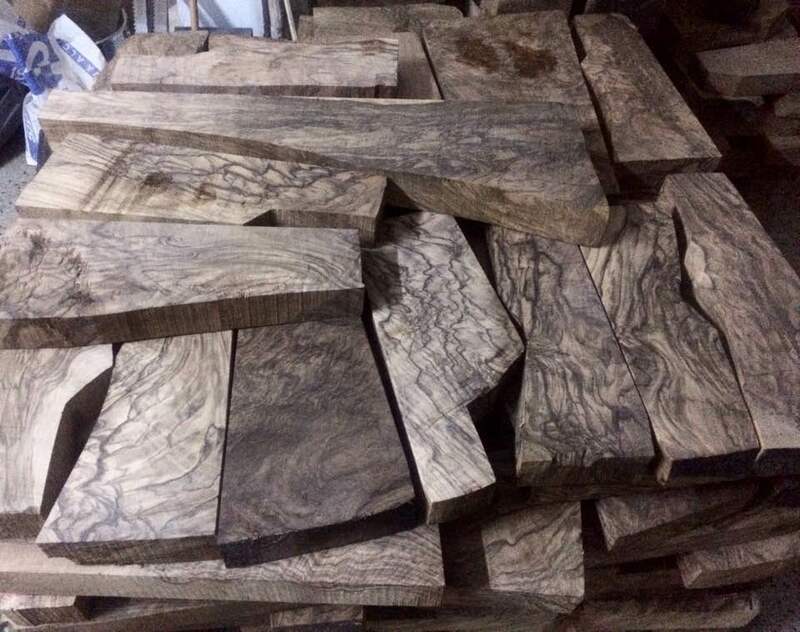 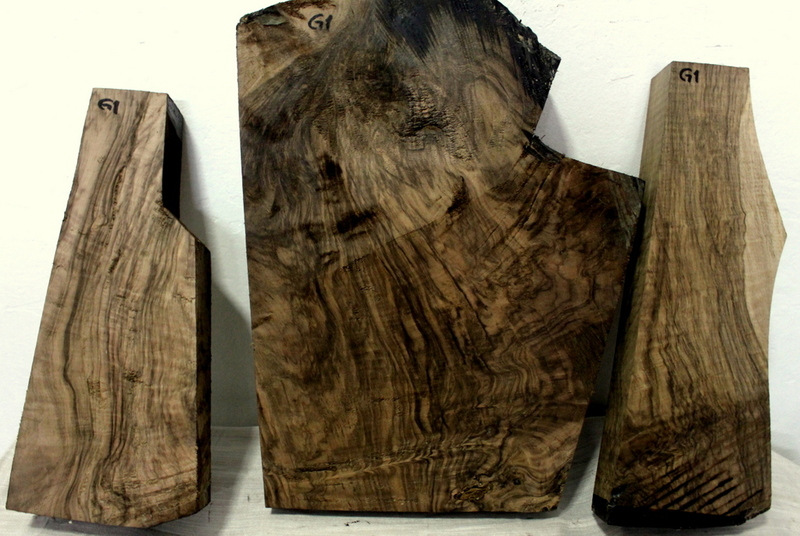 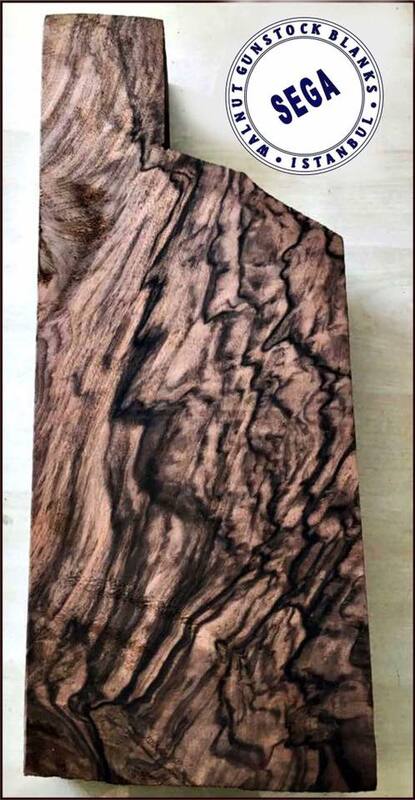 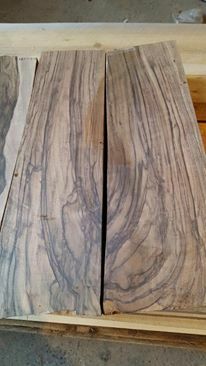 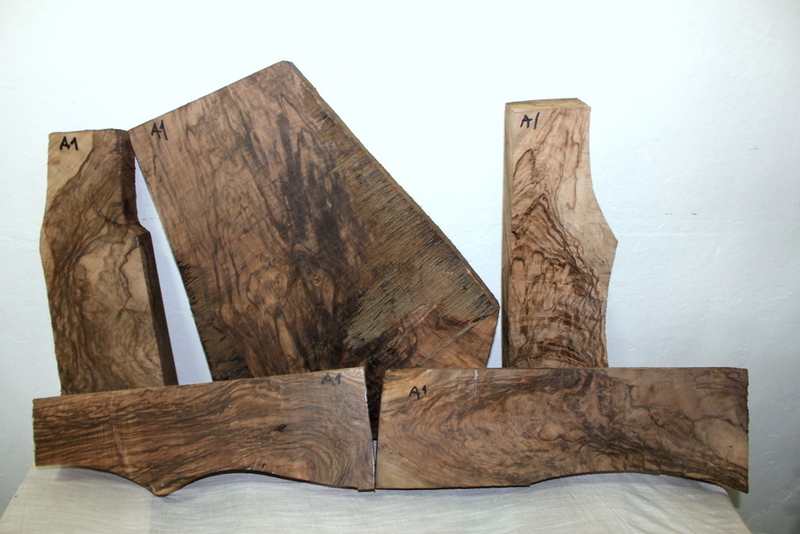 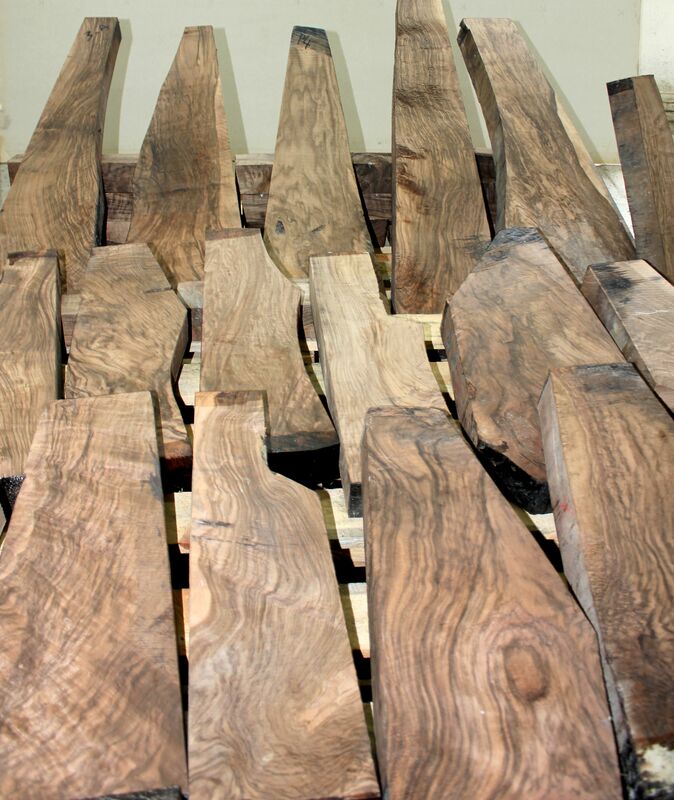 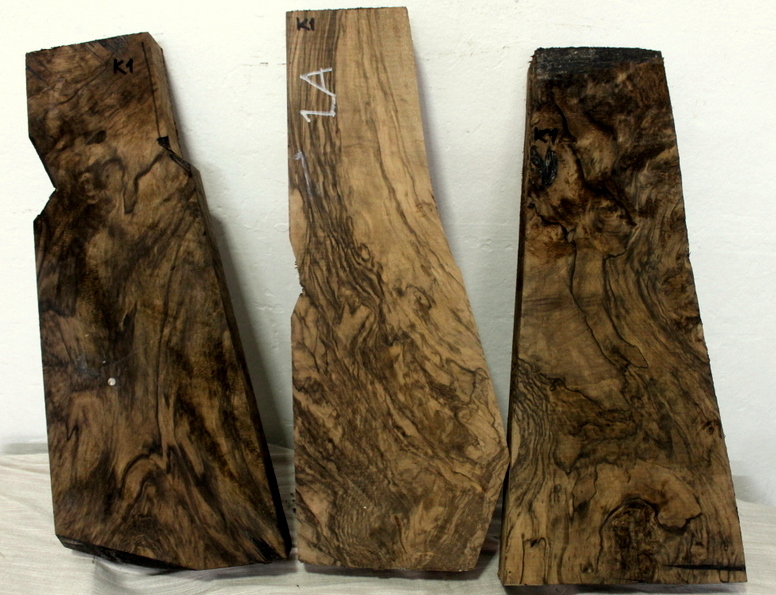 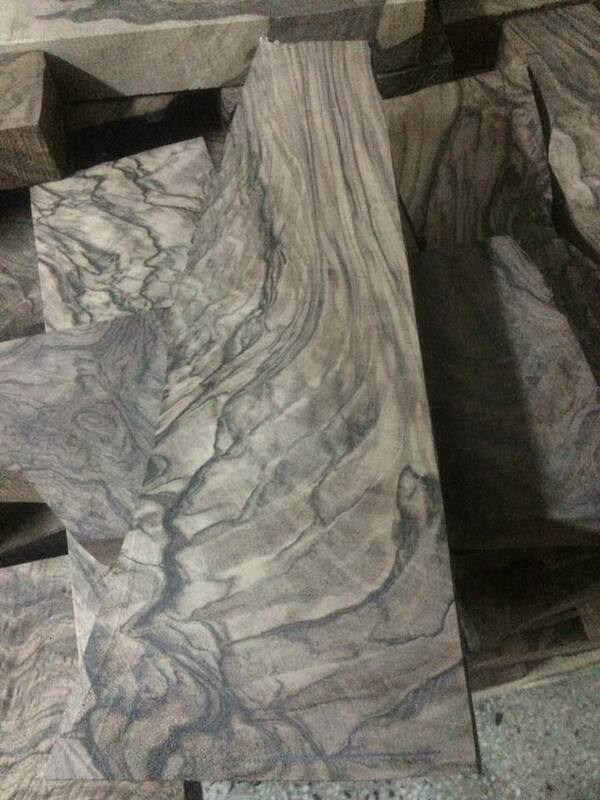 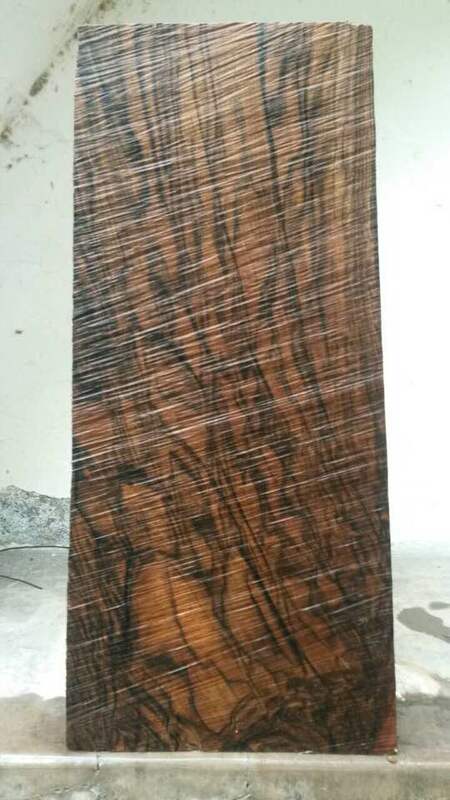 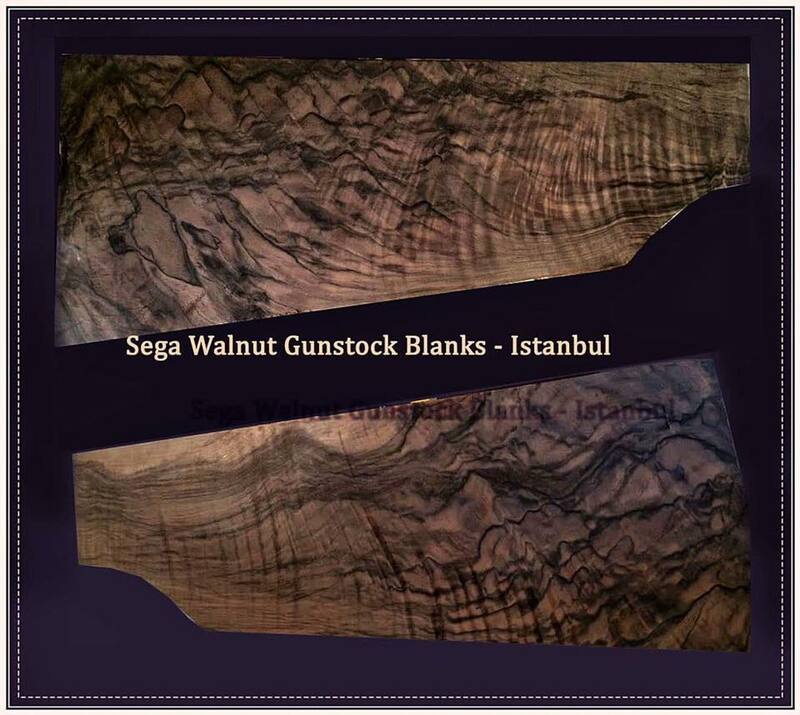 We process centenary walnut trees and produce qualified Turkish walnut gunstock blanks. 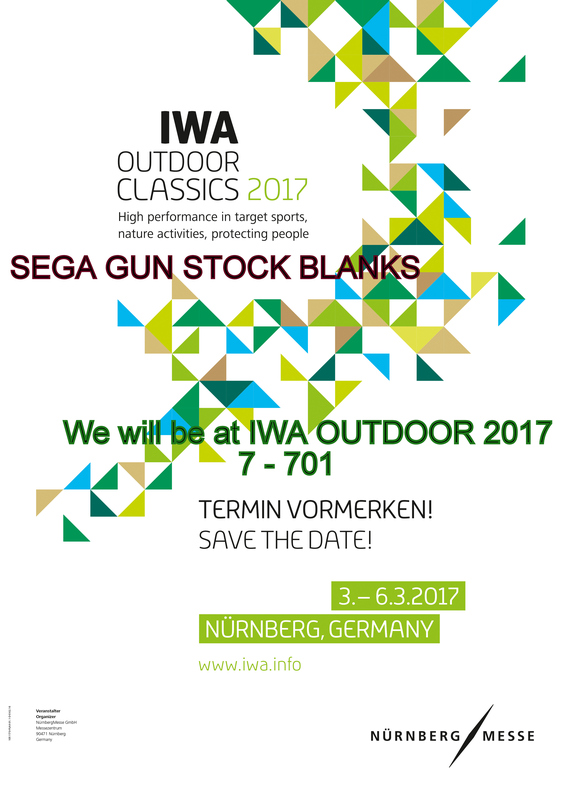 You are a hunter or a shooter, a gun maker, a gun stock maker, or a factory purchasing manager? 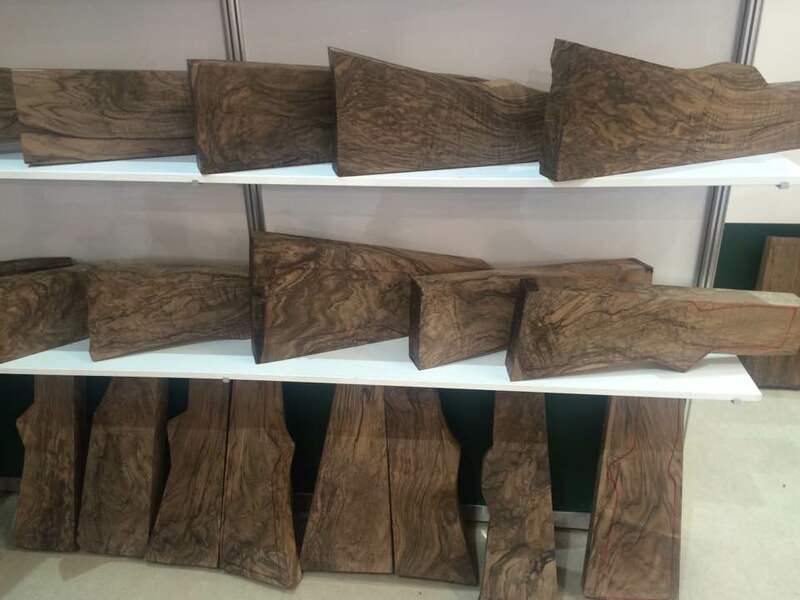 You can be any of them looking for one of the best exhibition rifle blanks, a pair, or any quality, affordable stock blanks. 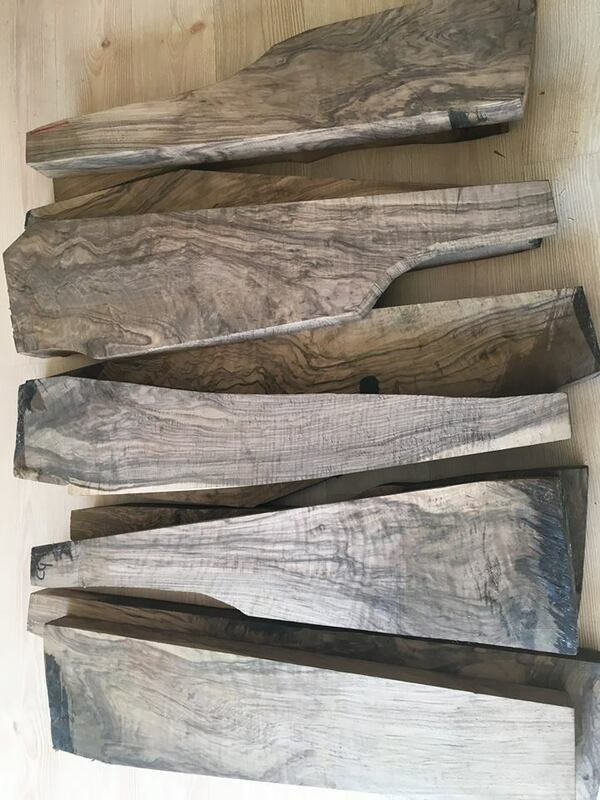 We can provide every grade gun stock blank that you wish and we have many fancy naturally figured stock blanks for you to choose from. 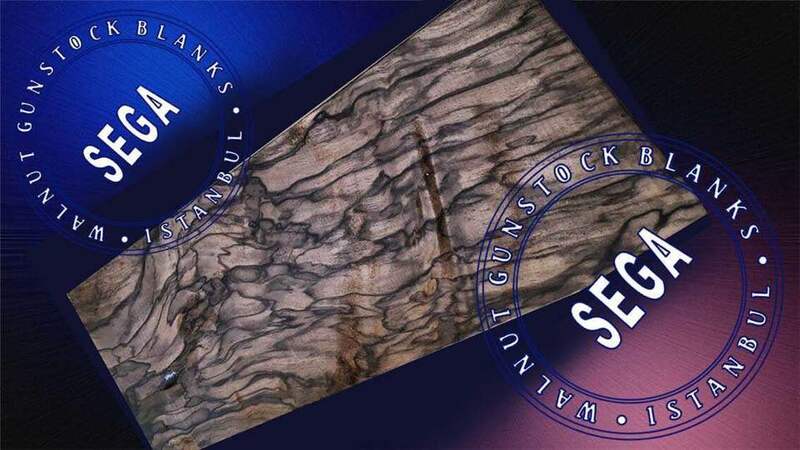 If you have been looking for the right gun stock blank for you, but you haven’t been able to find anything satisfactory in an online search so far, your search has ended. 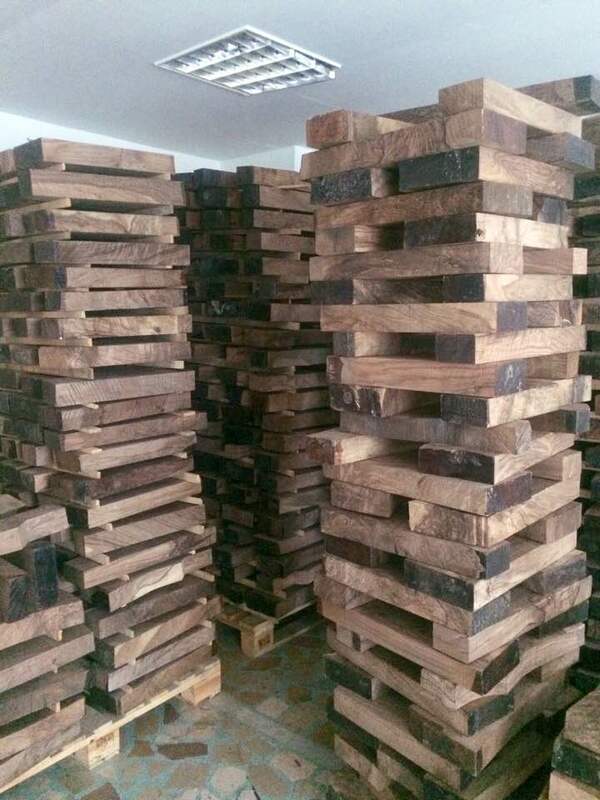 You have reached our website, and you have come to the right place. 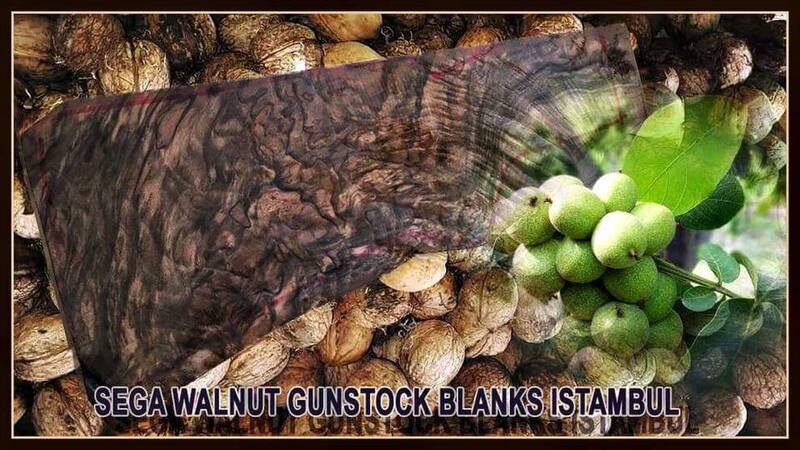 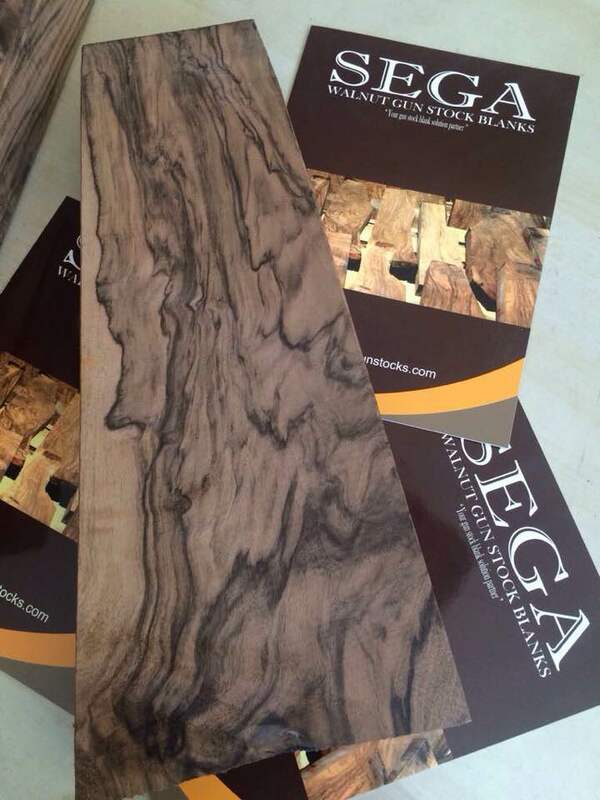 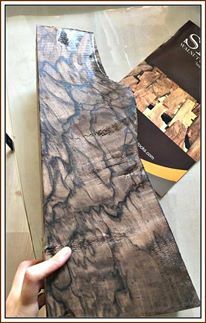 We will be your walnut gunstock solution Partner.